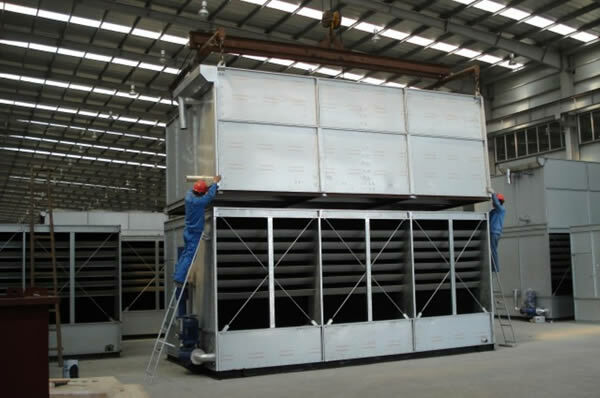 We at Wanxiang offer customers a comprehensive line of services, in addition to quality refrigeration equipment. For example, we offer a one-year warranty on our products, during which defective parts are replaced free of charge. In addition, we can provide OEM service and customize our products in accordance with clients' special requirements. 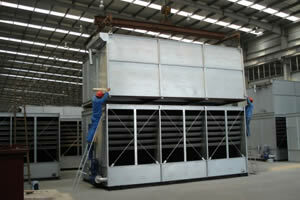 We also offer clients detailed installation and operating instructions. Our friendly staff is always available to assist our clients in making a product selection (according to the parameters provided) and quickly resolve any issues you may have about our evaporative condenser and closed circuit cooling tower. 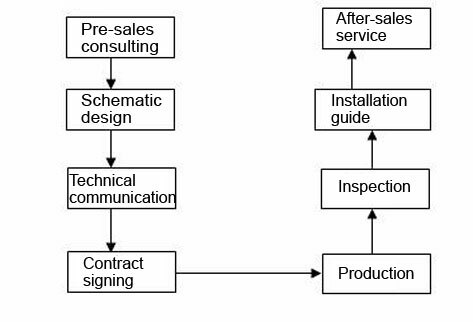 The client will know about us better via the consultation, referring to our production technology, equipment, process craftsmanship, superiorities of product and service. At the same time, we get a good chance to know about the actual needs of our client well. We depend on the high quality raw material, fine process craftsmanship, full automatic production equipment, rigorous QPC, etc. to guarantee the high quality of our finished product. The compact, simple structural design, and detailed installation guide, as well as the direction of our professional engineers will lead the client to finish the installation successfully. We provide the lifelong service for our product. We are ready to help our client solve the problem at any time. 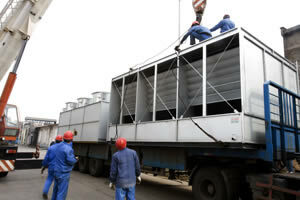 Our service team will call the client regularly to acquaint the operation condition of the product, and listen to the opinion of client patiently. Our goal is to offer the best product and service.